More than 1000 students in Enterprise and Senior Design teams showcase their work and compete for awards. A panel of judges, made up of distinguished corporate representatives and Michigan Tech staff and faculty members, critique the projects. 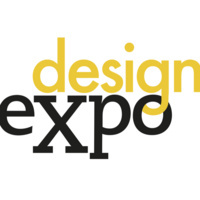 Many team projects are sponsored by industry, which allows students to gain valuable experience through competition at Design Expo, as well as direct exposure to real industrial problems.